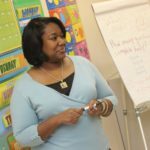 See what to do if you’re running late for your substitute teaching assignment. 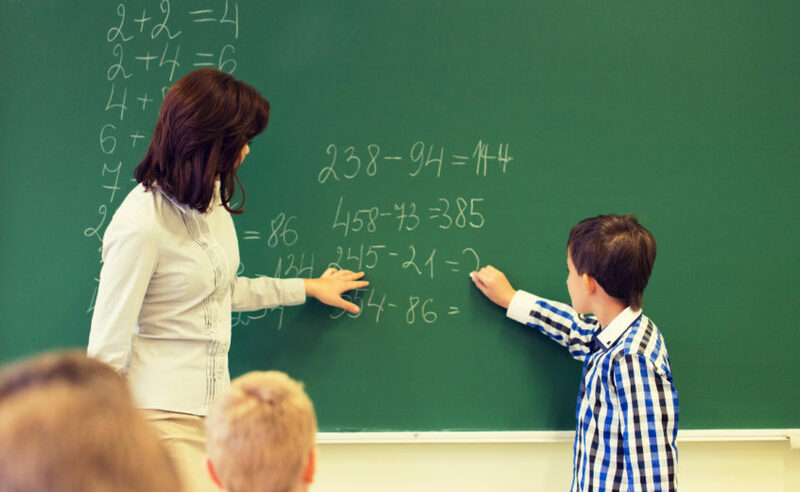 See suggestions to help for your next substitute teaching assignment in a math class. 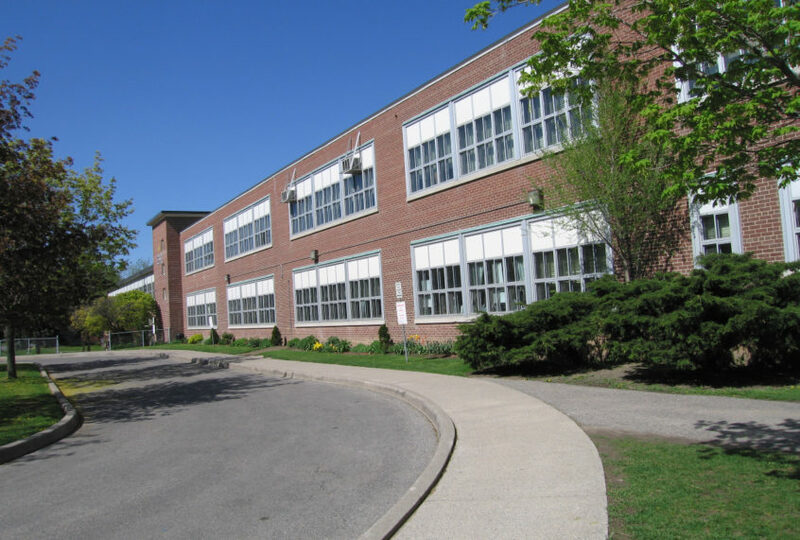 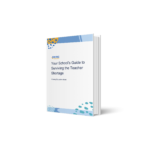 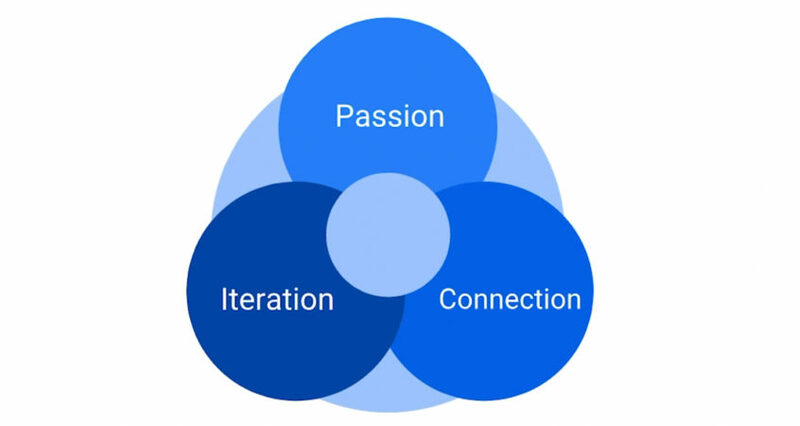 Learn the three keys to landing a great teaching job from a former K-12 principal. 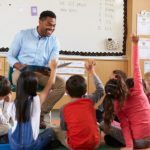 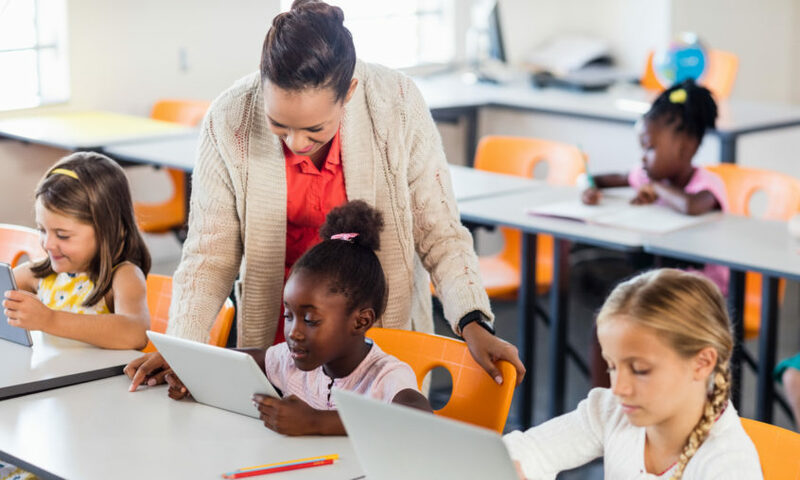 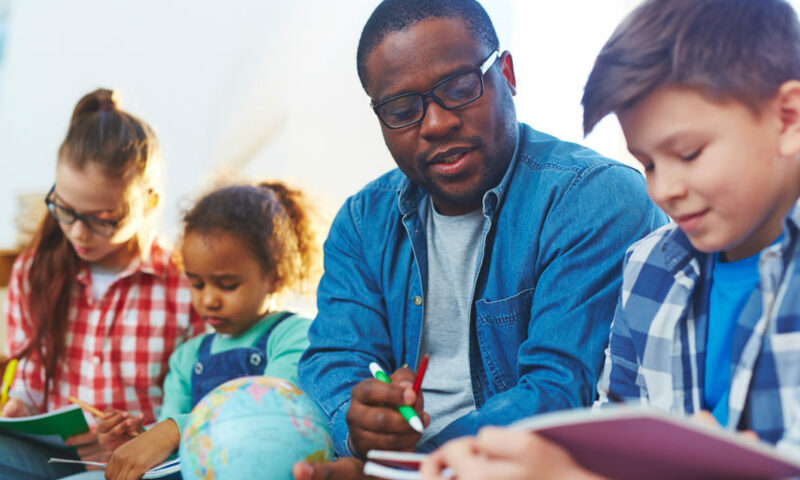 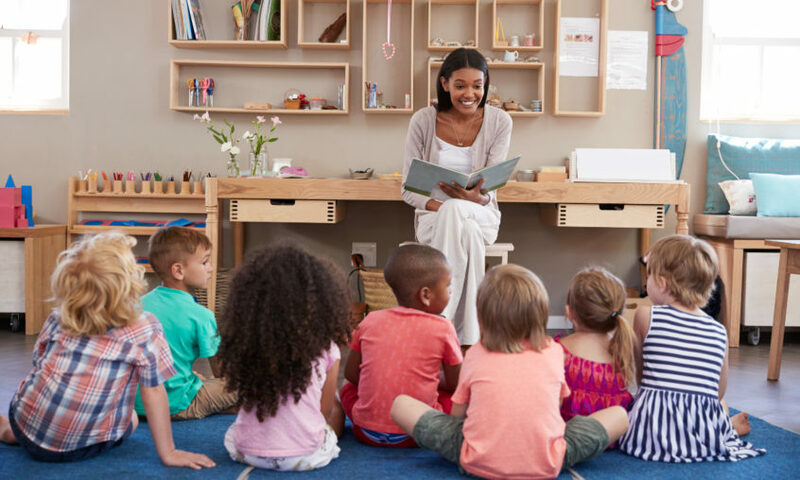 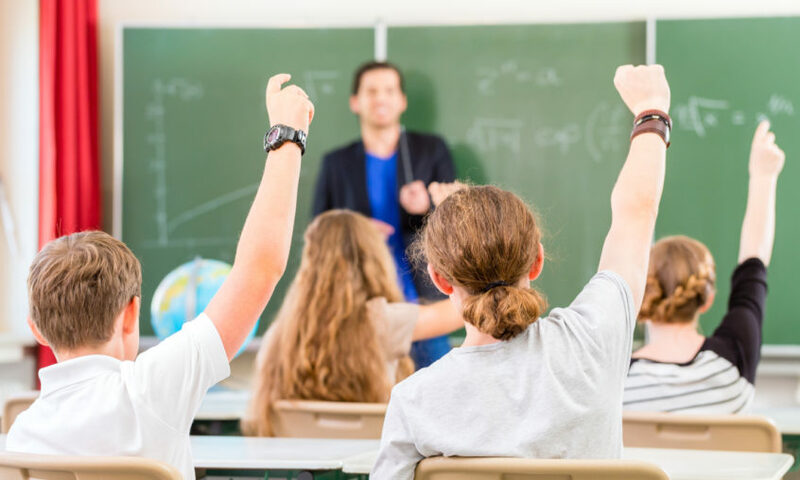 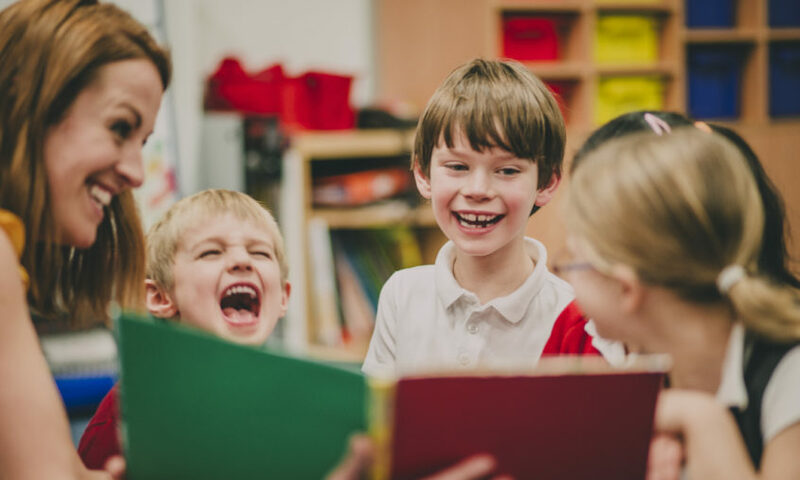 See 10 top substitute teaching tips from substitute teachers in the Swing Education community to help you during your next assignment.